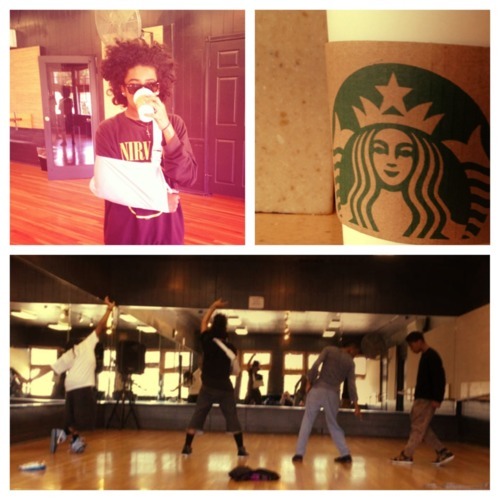 Mb getting ready but at the same time Princeton break his arm. . Wallpaper and background images in the princeton (mindless behavior) club tagged: princeton mindless behavior roc royal ray ray prodigy sexiest cutest. This princeton (mindless behavior) photo might contain show and concerto. Awwww poor baby prince & i hope you feel better soon too & i trillion times love you Princeton babe in all of my heart & 143!!!! "Peace Out" & feel better soon babe prince!!!! Awe...hope you feel better. But you was laughing at Ray Ray when he broke his arm. What goes around, comes around.